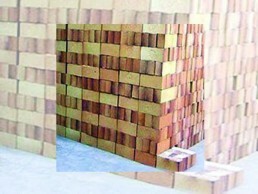 We are recognized as the prime Manufacturer, Exporter, Importer, and Supplier of a quality range of Insulation Bricks in national and international markets. 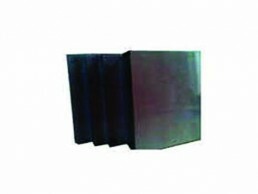 These Insulation Bricks are specially manufactured under the supervision of our qualified engineers, to ensure a flawless performance with maximum efficiency. 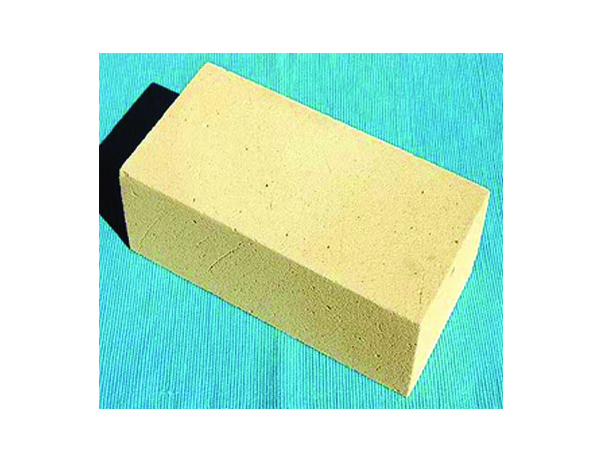 Our range of Insulation Bricks is hugely demanded by the clients all over the world, owing to its varied application in industrial processes. 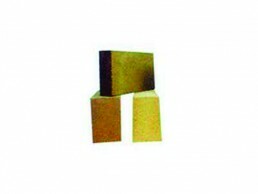 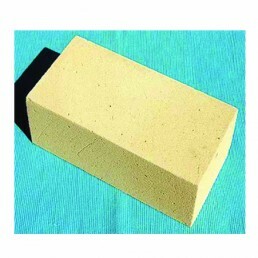 The clients can avail this comprehensive range of Insulation Bricks at pocket friendly prices.